First up we talk to Chenoa Farnsworth from Blue Startups about the open call for Cohort 10. 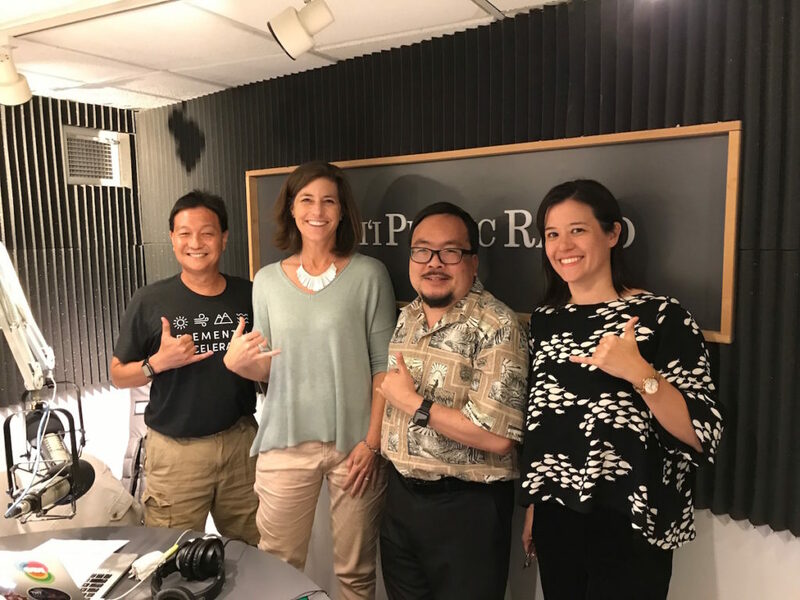 Then we learn about the Maui Energy Conference from Frank De Rego from MEDB and Aki Marceau from the Elemental Excelerator. The Elemental Excelerator will be hosting a reverse pitch at the conference and streaming it live on March 15th at 10:30am HST from their Facebook page.